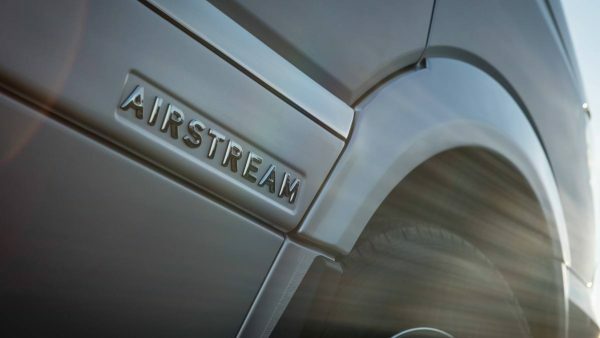 Airstream touring coaches are the result of a perfectly matched partnership with Mercedes-Benz®. 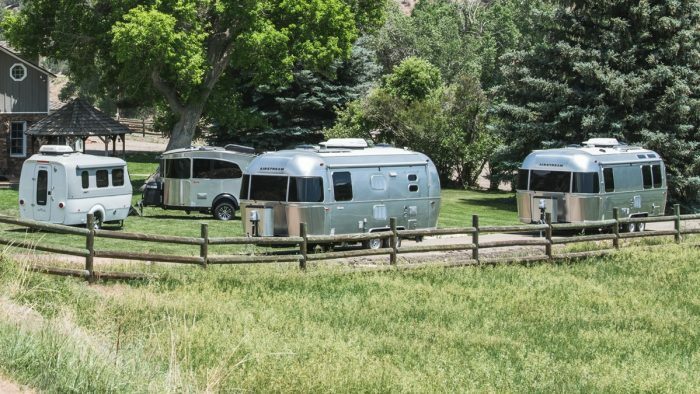 Iconic Airstream design and legendary German engineering come together in our Class B and Class B+ RVs. 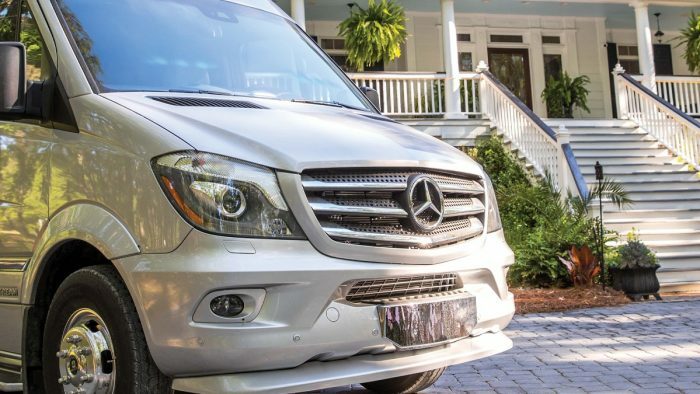 Inside the cabin, you’ll find every luxury you need to feel completely comfortable, and behind the wheel, you’ll have every safety and performance feature you need to make traveling a true pleasure. 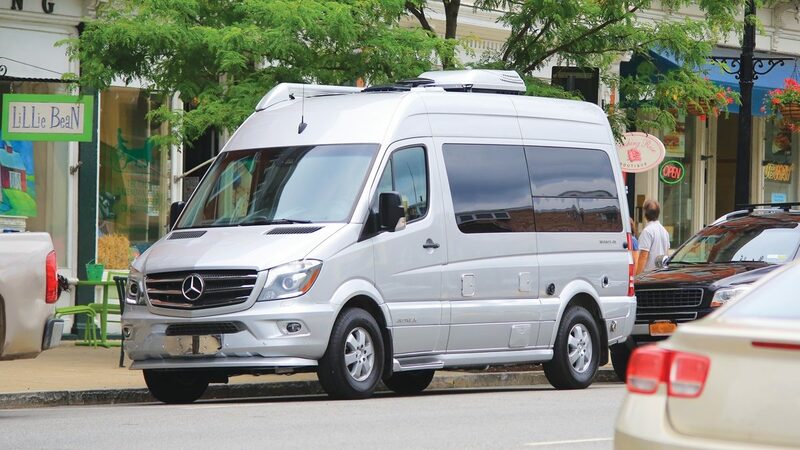 Find the touring coach of your dreams, and let your journey begin. 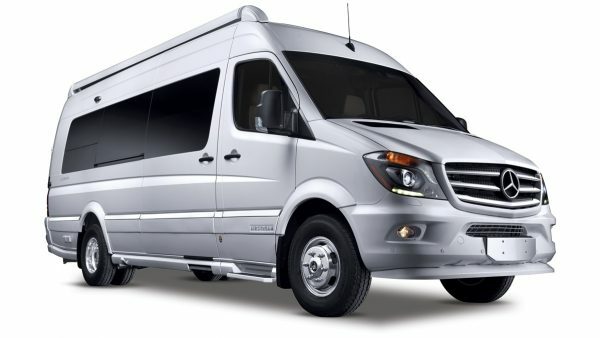 We believe you should have the best without having to upgrade. 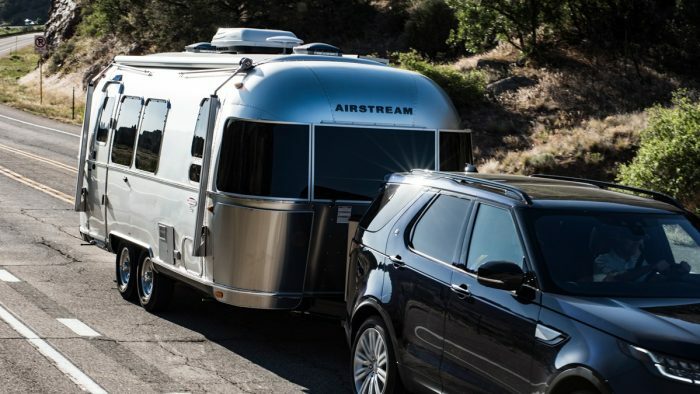 That’s why we include more than 50 best-in-class safety, performance, and convenience features in every single Airstream touring coach we create. 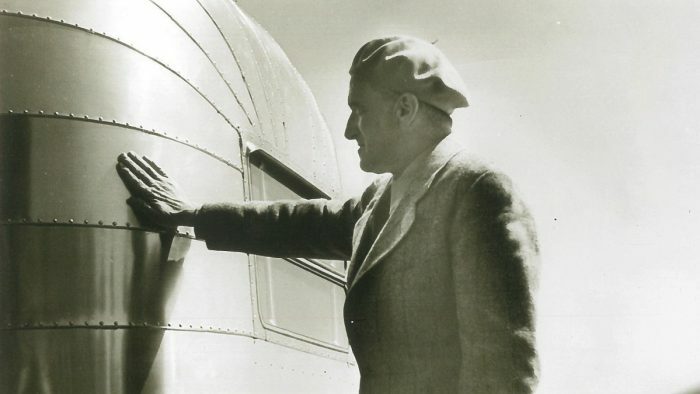 Learn more about what we include and why. 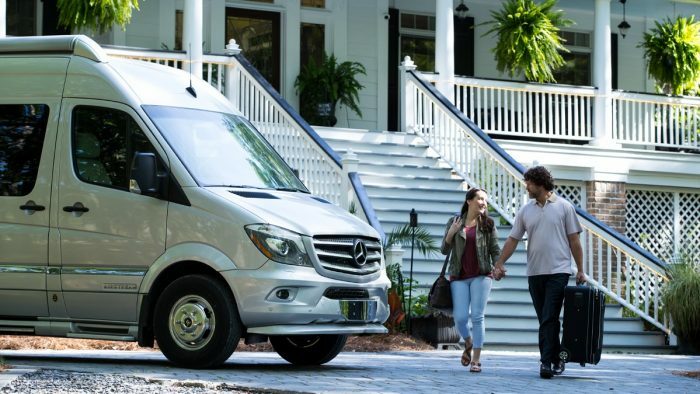 Choose any touring coach model and select the floor plan, interior décor, and features that are perfect for you. When you’re done, you can download your build and show it to your dealer so they know exactly what you’re looking for. 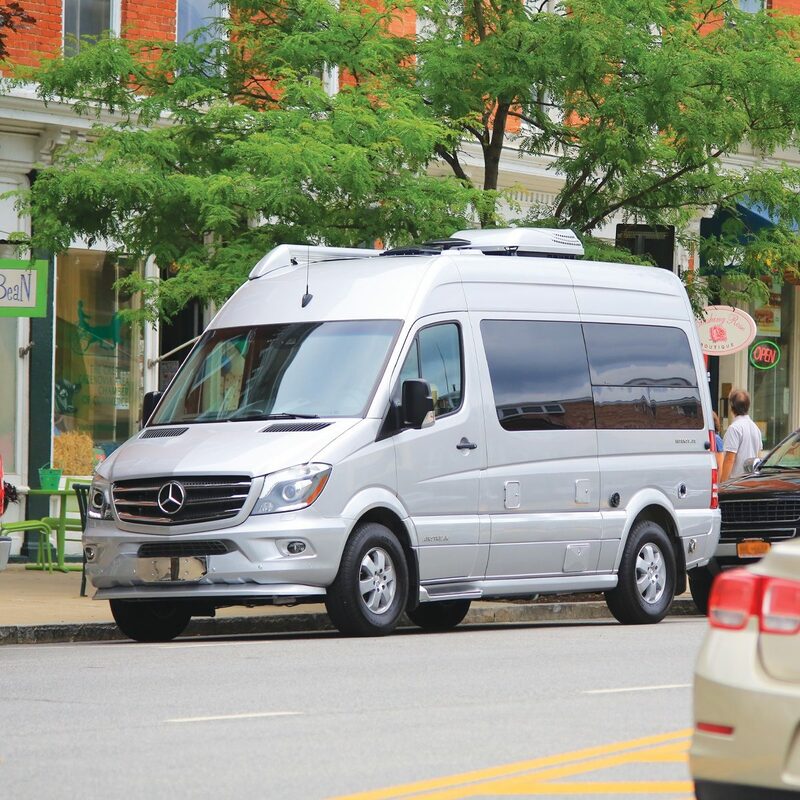 Step inside, flip the switches, open the cabinets, and see our touring coaches for yourself. 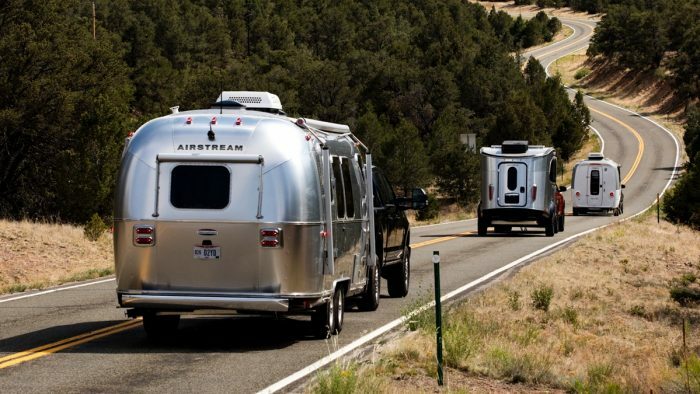 Over the past almost 100 years, the Airstream name has become synonymous with quality. Why? 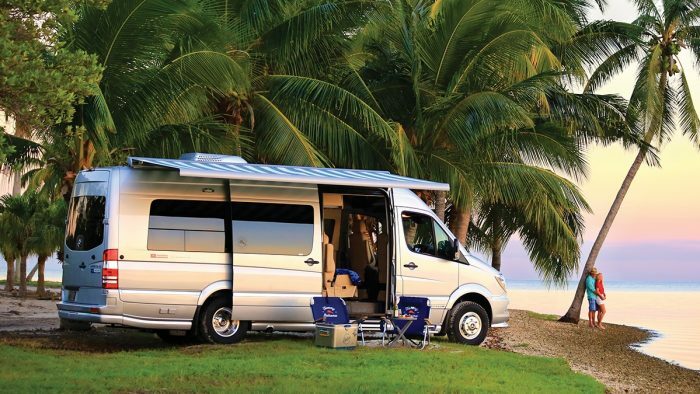 Because we build every single travel trailer and touring coach the right way, even if that’s not the easy way. 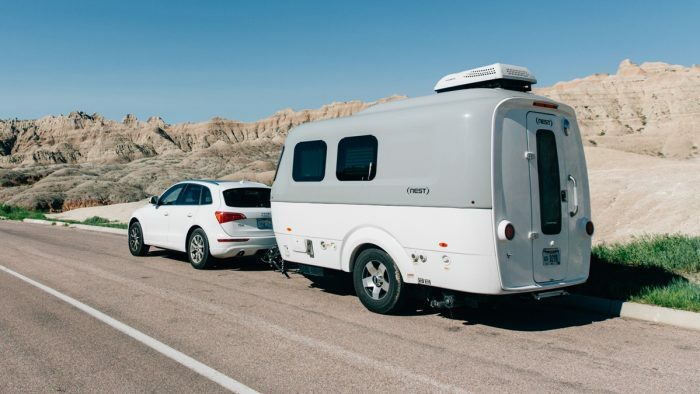 Thank you for your interest in the Touring Coach line! 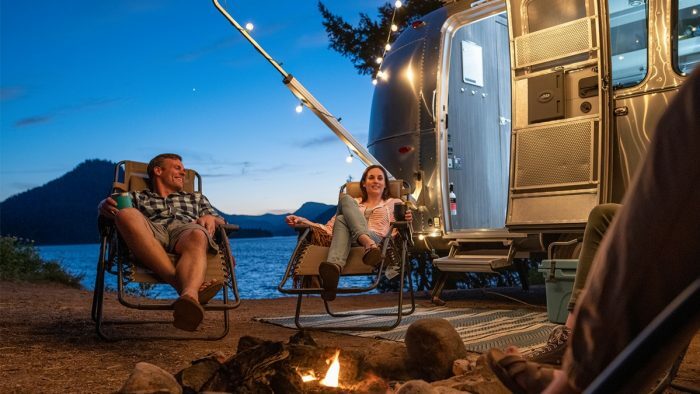 Download your 2019 Touring Coach brochure below.